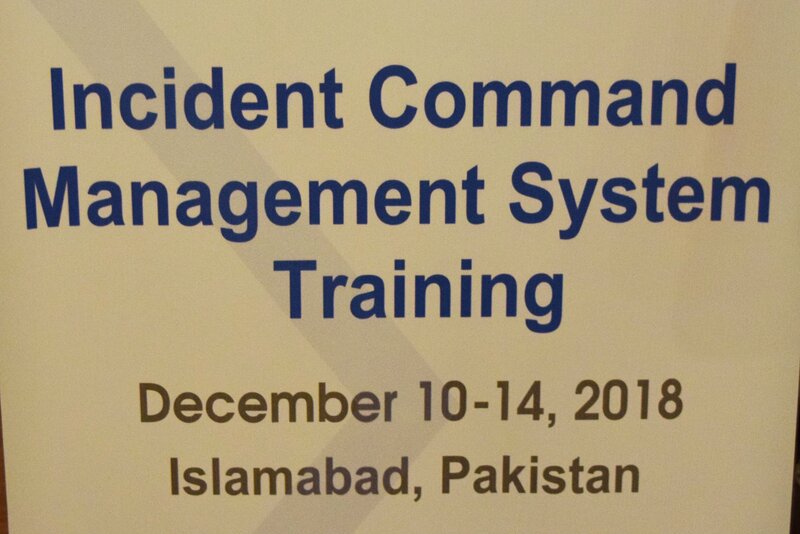 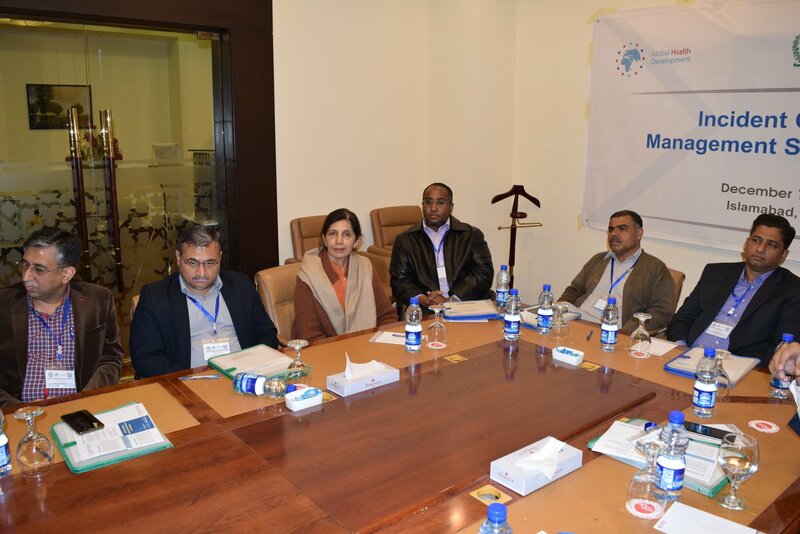 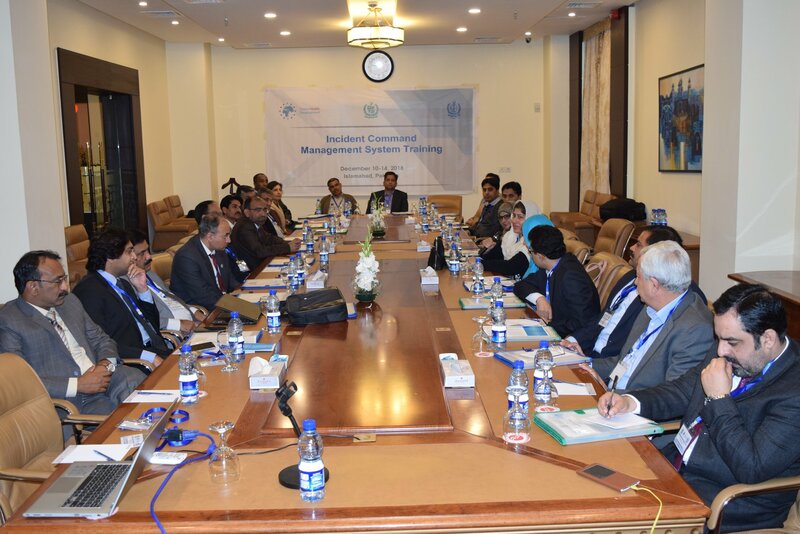 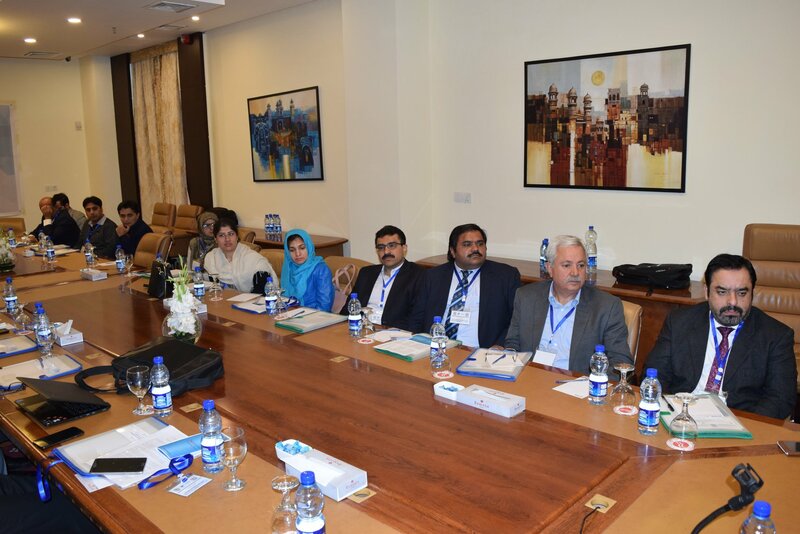 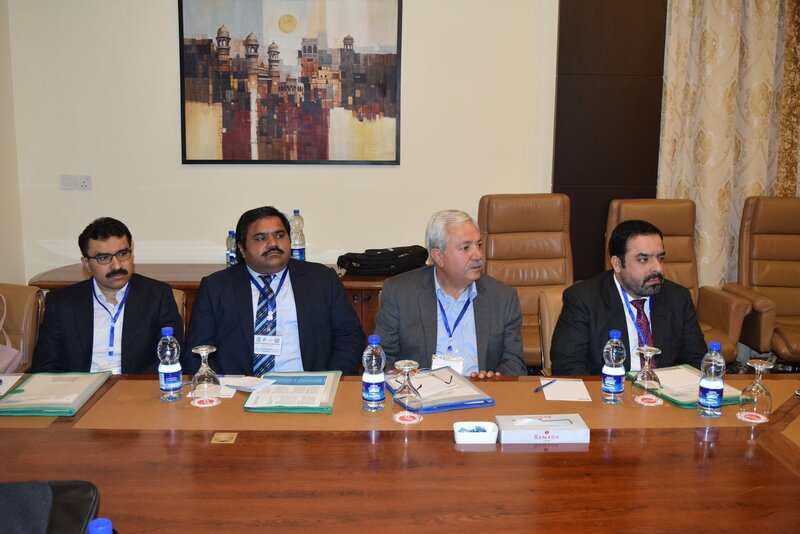 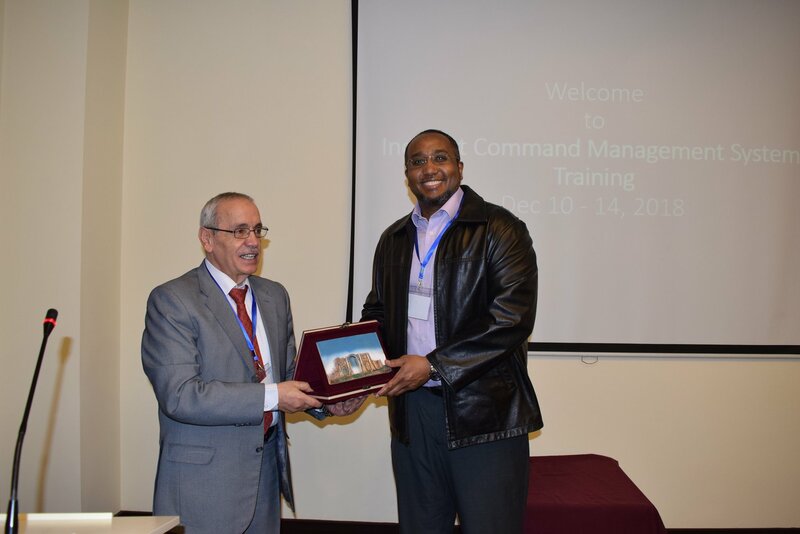 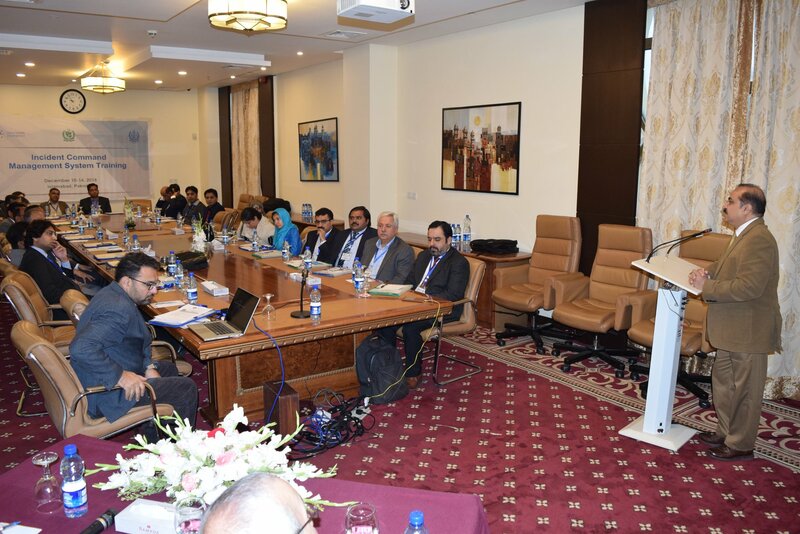 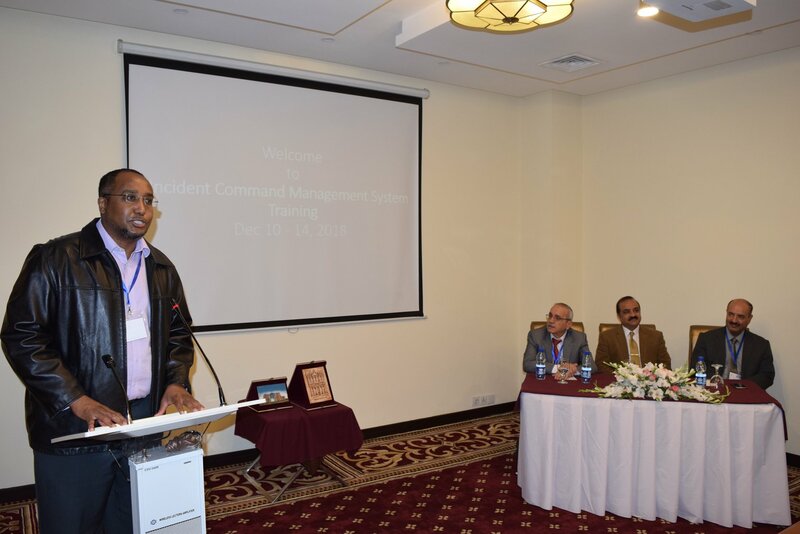 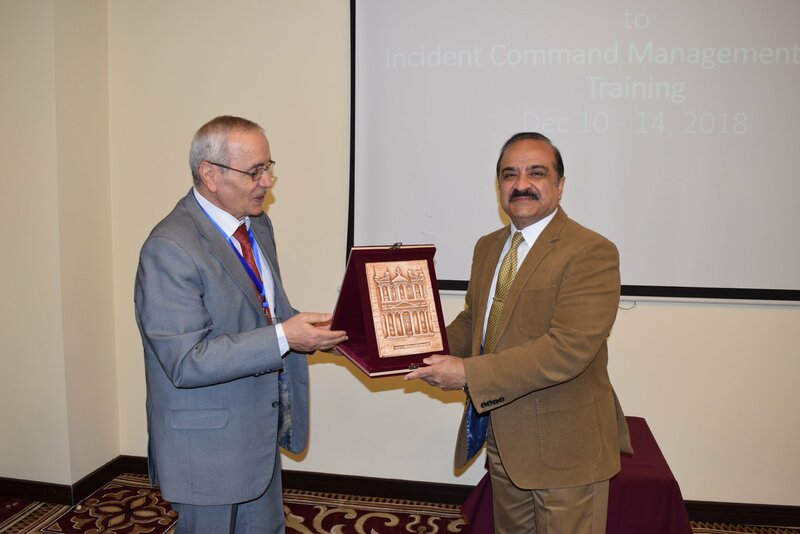 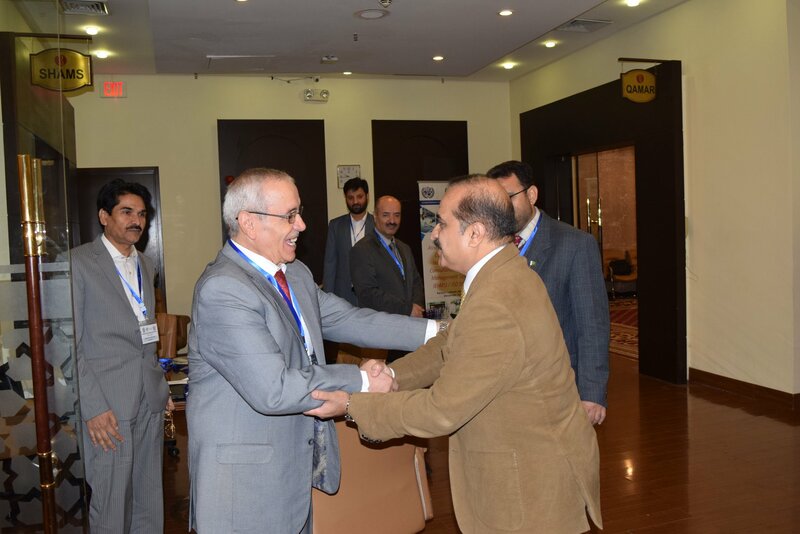 The National Institute of Health (NIH), Islamabad with support of Global Health Development/EMPHNET, Jordan, arranged training workshop for “Incident Command Management” from 10-14 December 2018, for government professionals working in public health and disaster management fields. 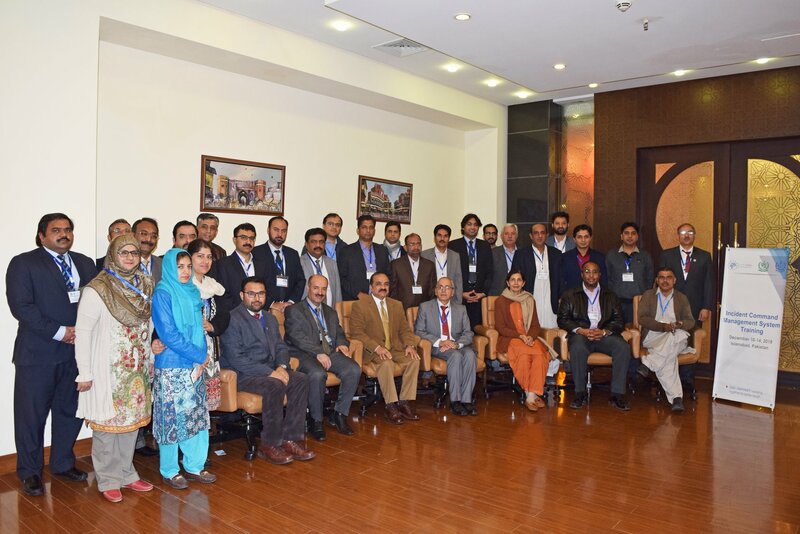 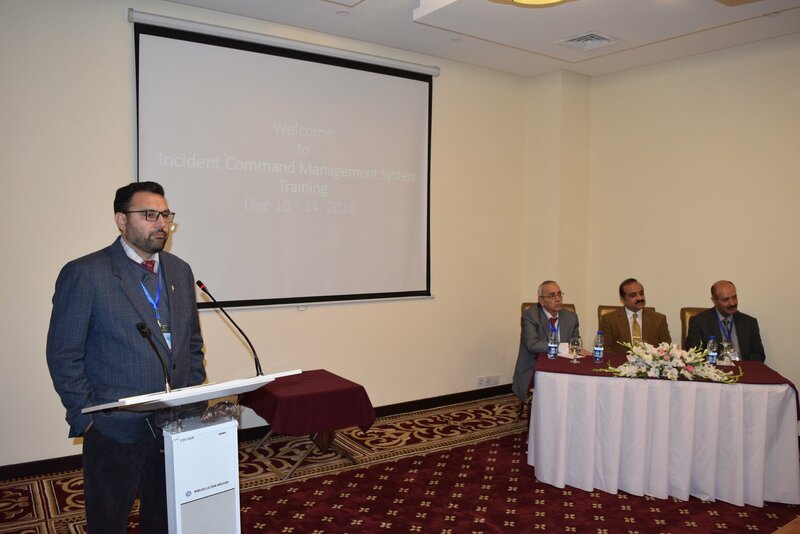 More than 30 public-sector professionals from diverse fields like public health, Rescue 1122, disaster management and Armed Forces Medical Corps belonging to different provinces and regions (Punjab, Sindh, Baluchistan, KP, Gilgit Baltistan, AJK and Federal Territory) participated in the training course. 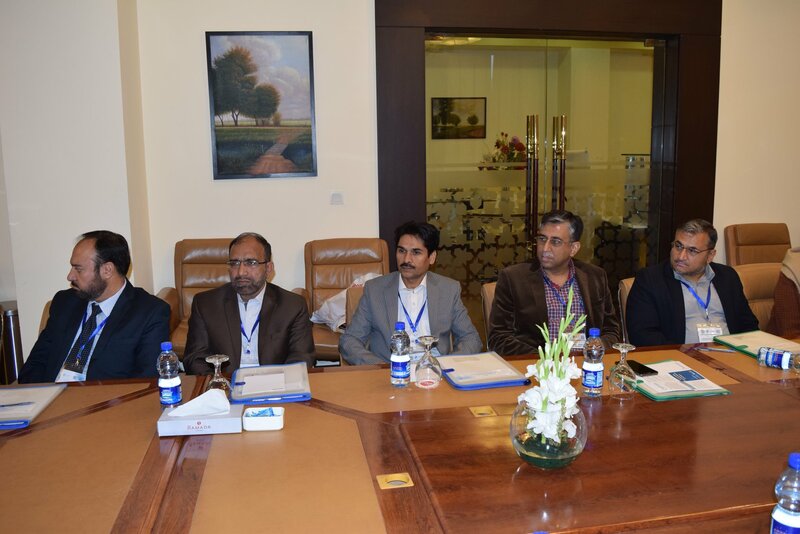 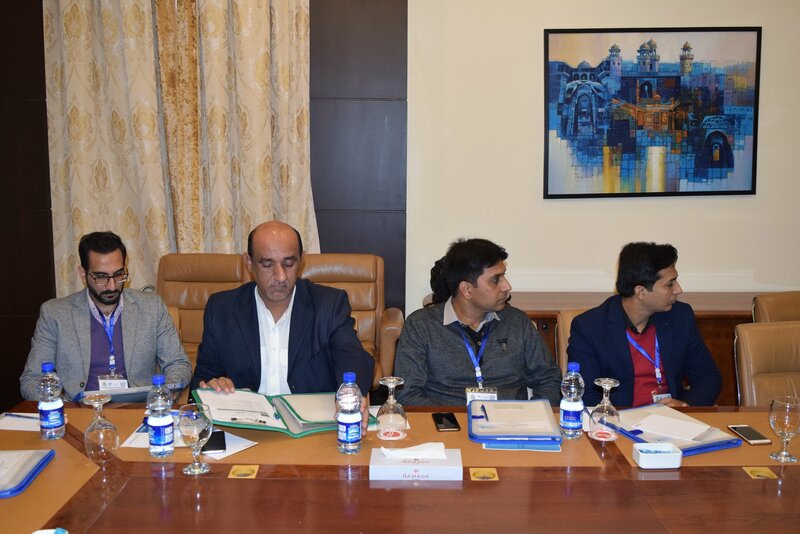 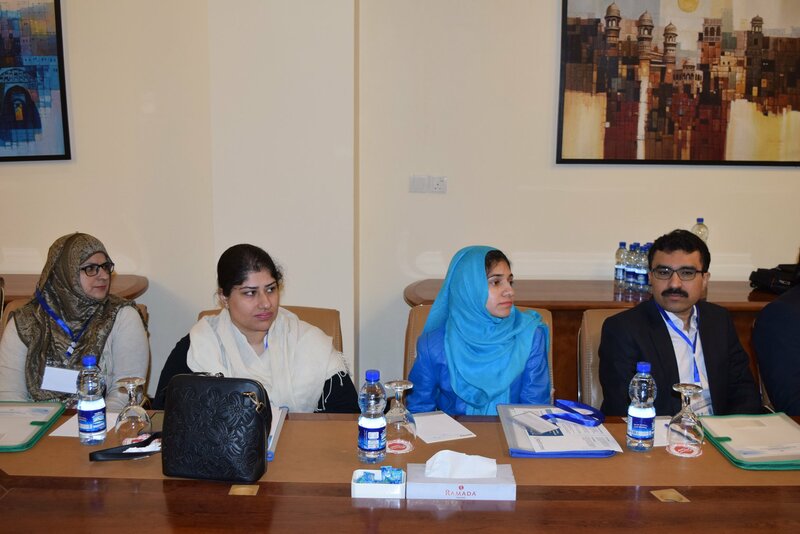 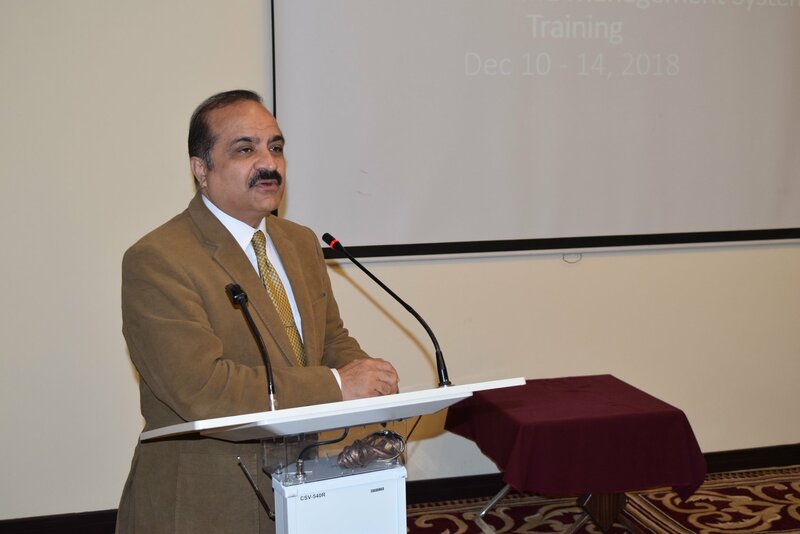 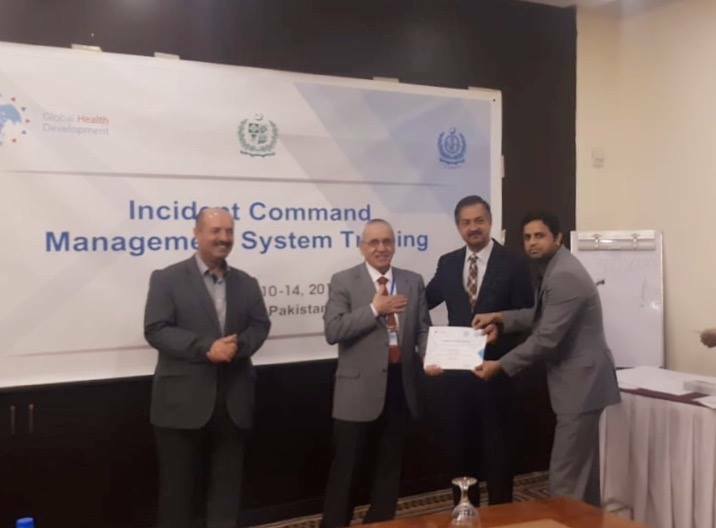 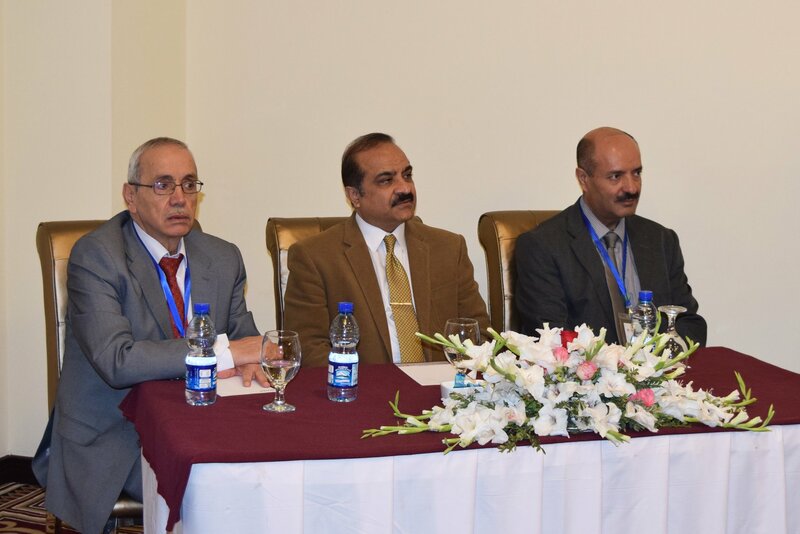 The main aim of this training was to strengthen the capacity of government officers and institutions ultimately, in collective response to the various emergency situations in Pakistan.